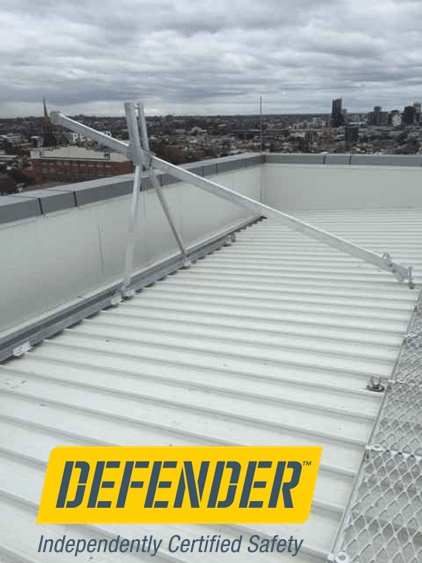 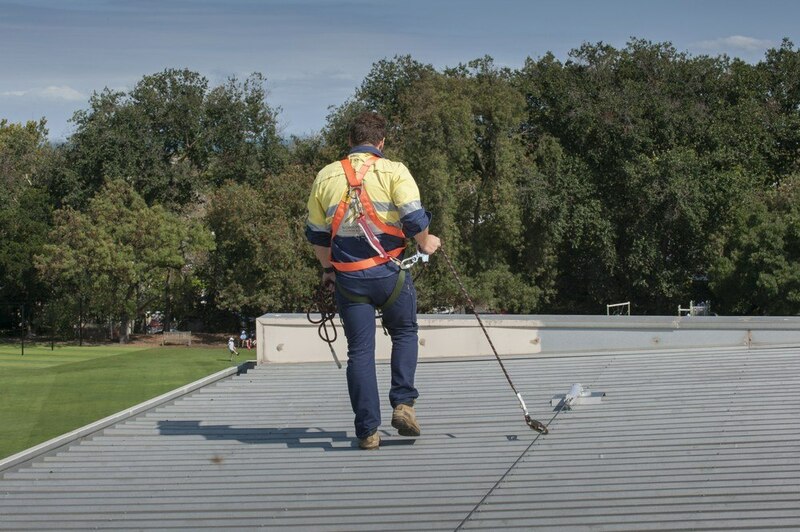 Rooftops are hazardous workplaces but all sorts of routine maintenance, from cleaning gutters through to maintaining plant and equipment demand regular access. 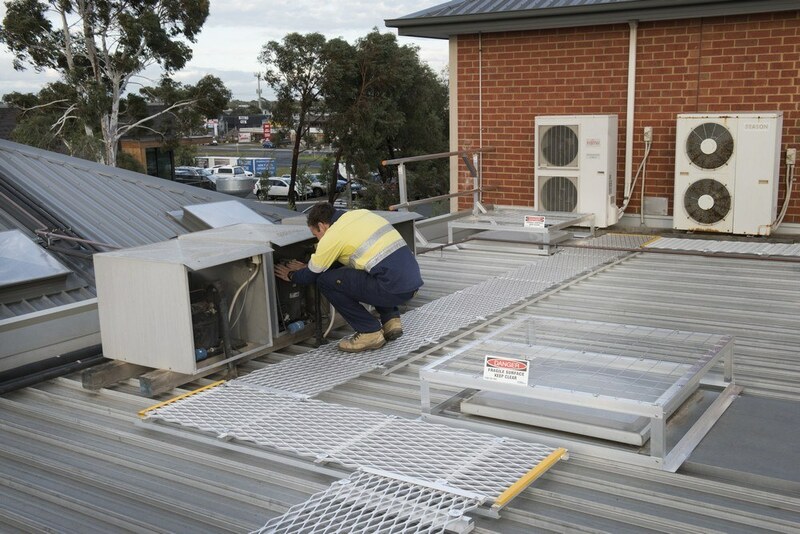 Working on roofs also poses risks to pedestrians and occupants while maintenance works are performed. 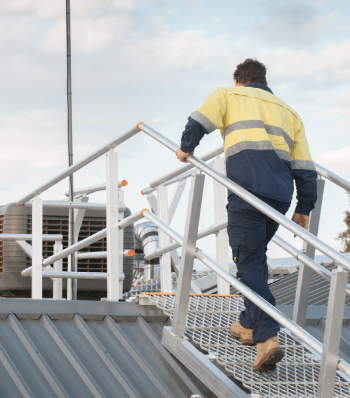 Be sure your people are safe with a thorough audit and risk assessment followed up with a custom design that suits your site and incorporates manageable controls. 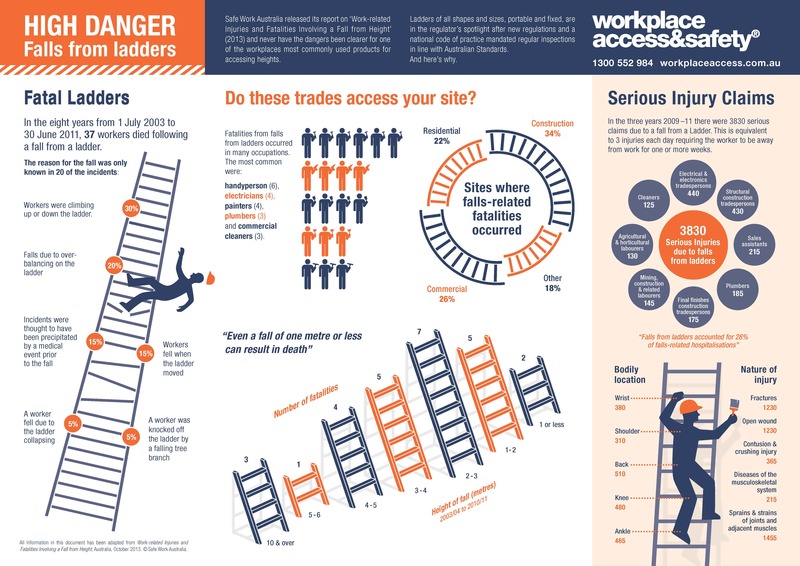 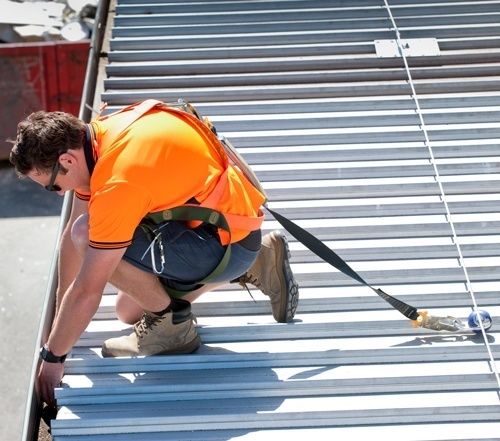 Roof safety is paramount to protect workers’ lives. 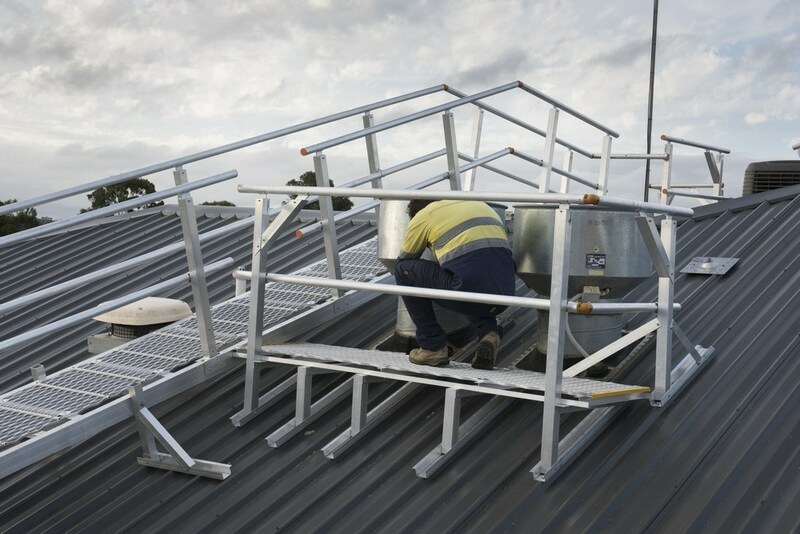 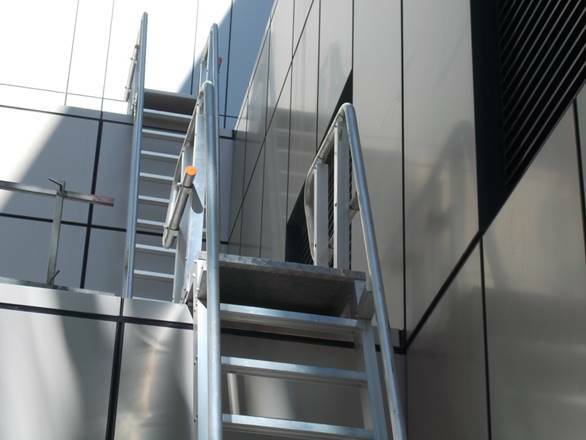 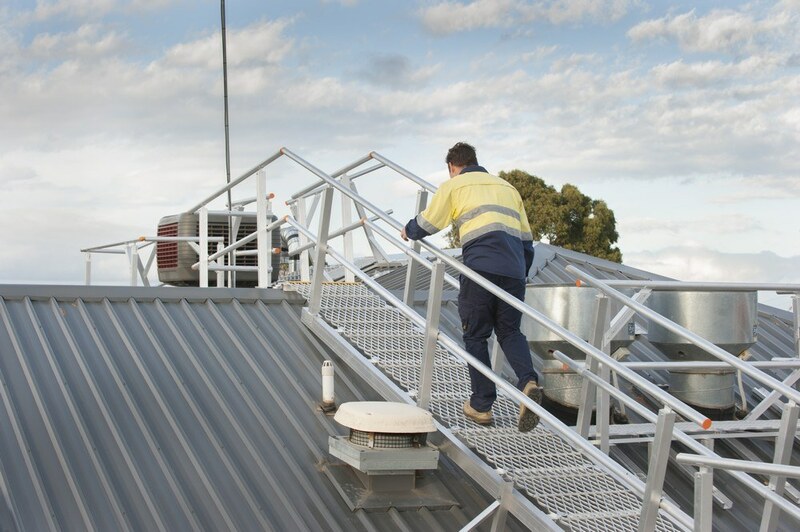 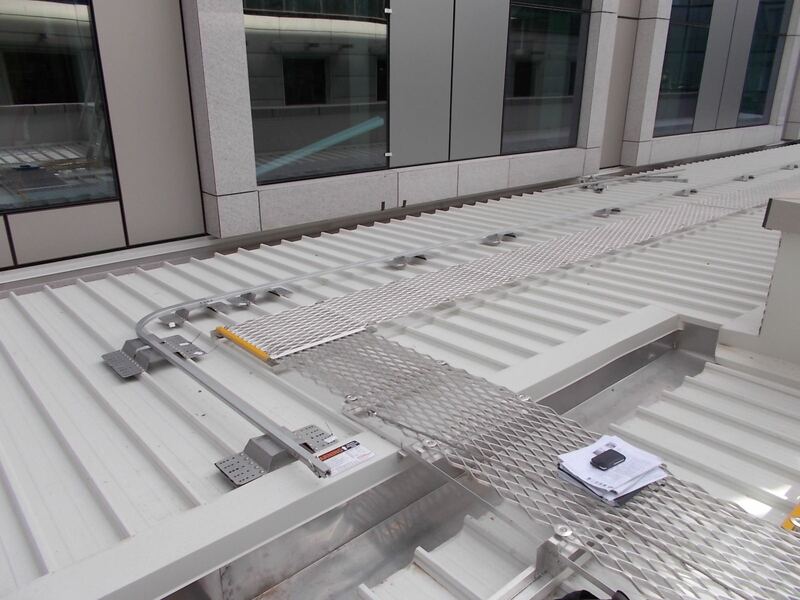 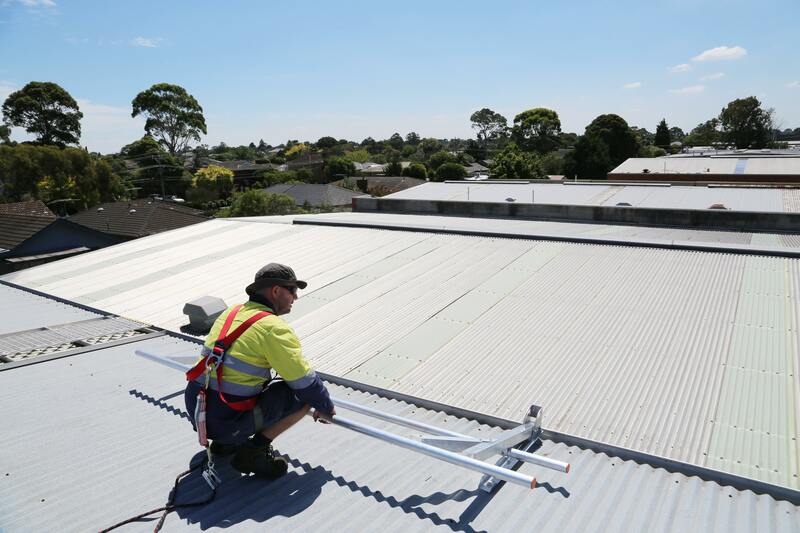 Everything we do is tested and independently certified to meet Australian Standards, so you can be confident your workplace is safe and compliant while working on roofs.